21 August 2014, 8:30 p.m. & 9:30 p.m.
You’ll feel your heart thumping but you’ll never get to see it. From an internal to an external instrument- the body to the gadgets allow others to see how Fuyuki Yamakawa’s heart is beating. 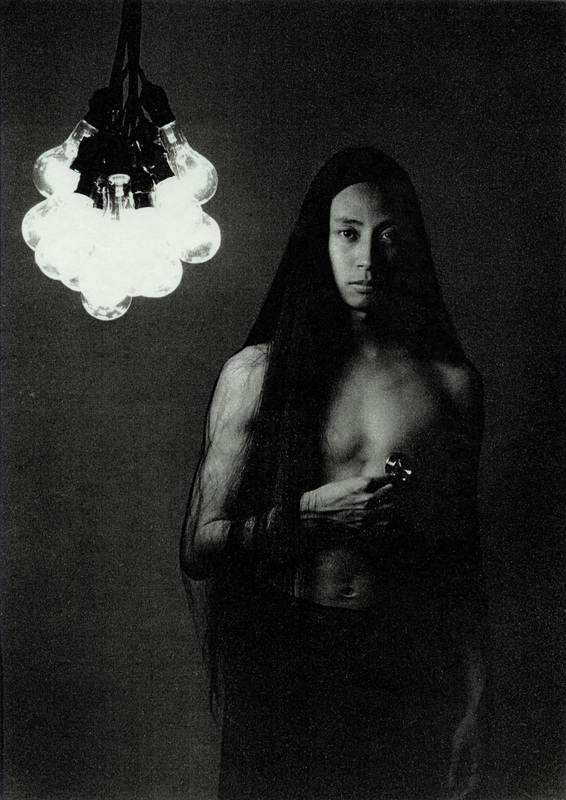 Visualised through the use of light bulbs connected to the stethoscope attached on his chest, Yamakawa employs the full faculties of his body and voice to bring to life a performance concert installation. This is a performance new media concert that will combine throat singing, guitar, percussion and heartbeat projection.